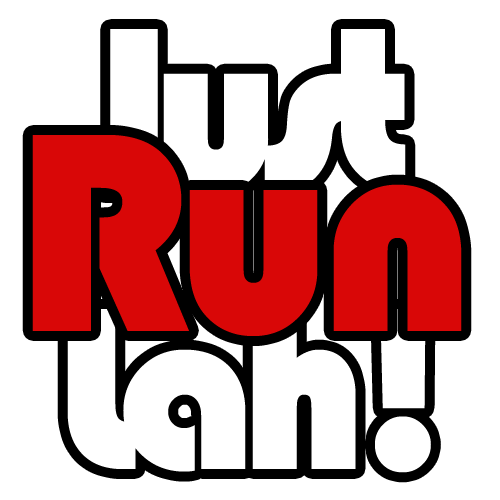 Urgent Run Singapore 2015 – Why So Urgent? | JustRunLah! The Urgent Run Singapore is back again this year on Saturday, 7 Nov 2015! 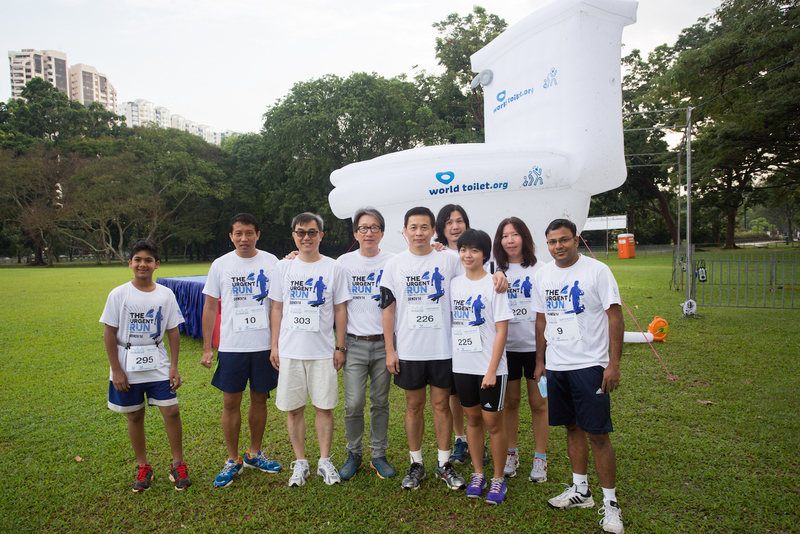 Join in the 5km fun run at Angsana Green, East Coast Park and become an advocate for sanitation issues worldwide. With a strong and urgent message, the Urgent Run is held to commemorate the UN World Toilet Day, which falls on 19 Nov 2015. 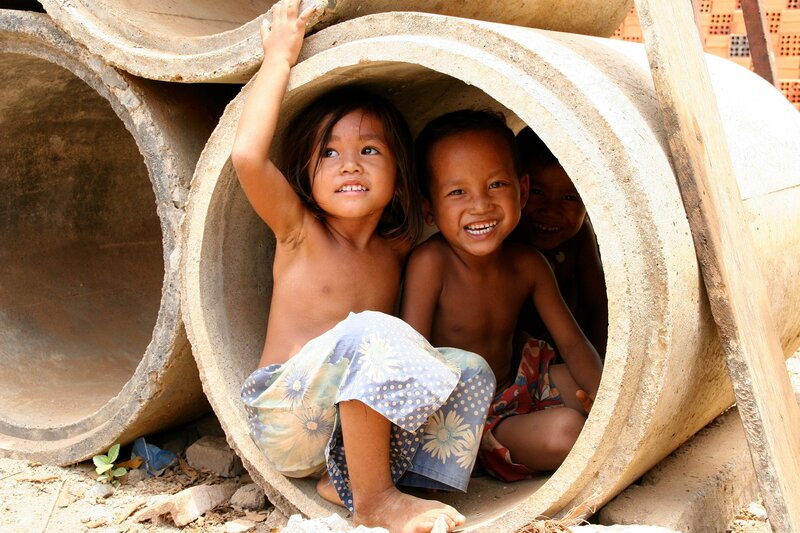 Proper sanitation facilities in a country reflect the quality of life of its people. While Singaporeans enjoy easy access to clean water everyday, there are 1 in 3 people in the world that do not have a clean, safe toilet. The Urgent Run is celebrating 15 years of UN World Toilet Day this year and hopes to draw attention to the global sanitation crisis. All funds raised from the race will go to World Toilet Organisation (WTO)‘s crucial advocacy work for effective sanitation policies to ensure health, dignity and wellbeing for people all over the world. The race will be held from 8am to 12pm, with an invigorating warm up session conducted by Fitness First to kick start the day. Following that, participants will get together to do The Big Squat before the race starts. Led by the WTO founder Jack Sim, The Big Squat symbolises solidarity with the 1 billion people who face the indignity of defecating in the open. This year, participants get to explore their creativity and dress up for the optional sanitation-themed fancy dress competition, having fun while promoting the importance of sanitation. There will also be live performances at the carnival, a Instaprint booth and an exhibition on local and global sanitation issues. To have access to clean water and basic sanitation facilities without any diseases or harmful bacteria is basic human rights. A lack of clean and safe toilets at schools leads to higher dropout among girls once they reach puberty. Diarrhoeal diseases – a direct consequence of poor sanitation – kill more children every year than AIDS, malaria and measles combined. Urgent Run Singapore aims to engage local communities with toilet and sanitation conditions, and to join the global ‘movement’ to end the sanitation crisis worldwide. Let’s make an even bigger global ‘stink’ for sanitation in 2015!